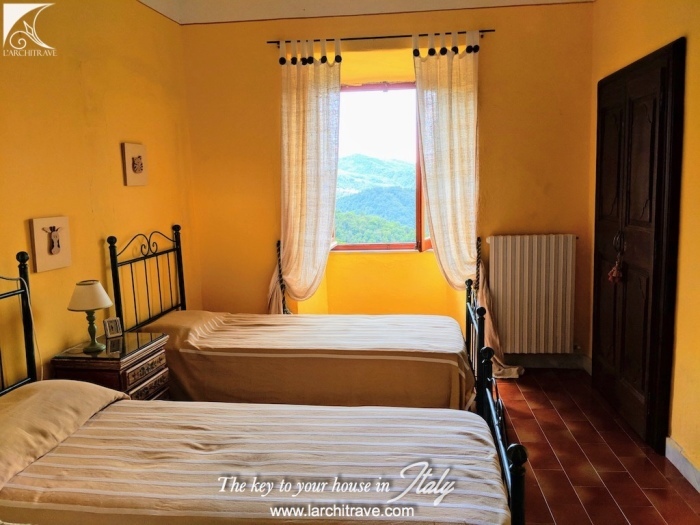 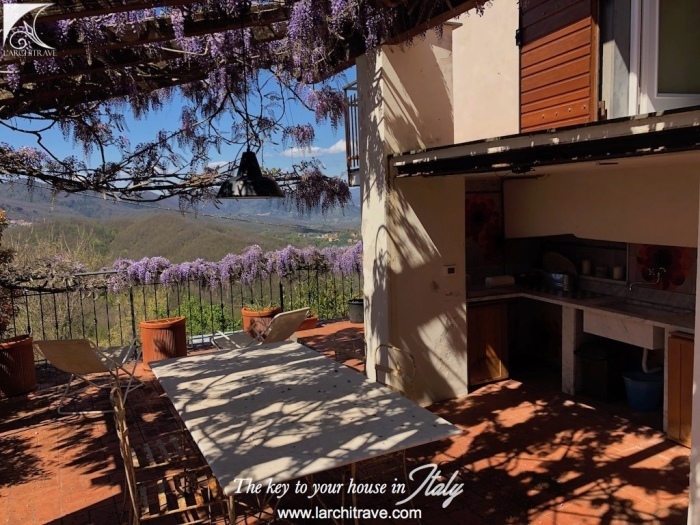 Restored convent with terrace and large garden in beautiful hilltop village with lovely views. 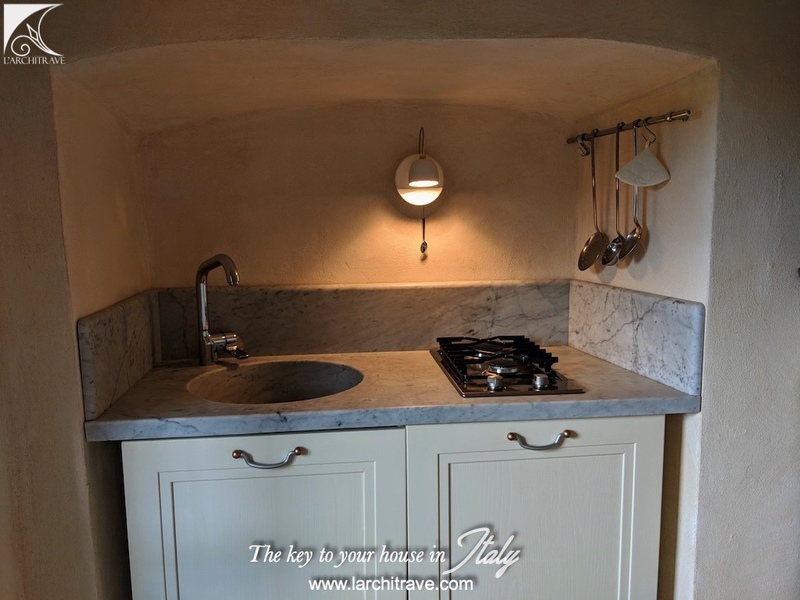 Major portion beautifully restored with potential to improve the upper independent level. 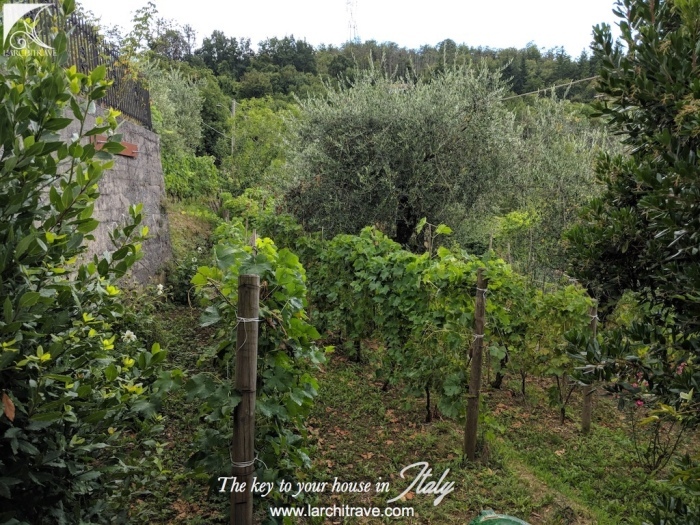 A total of 230 m sq plus garage and cellar set in 3 400 sq meters of land with vines, olive and fruit trees. 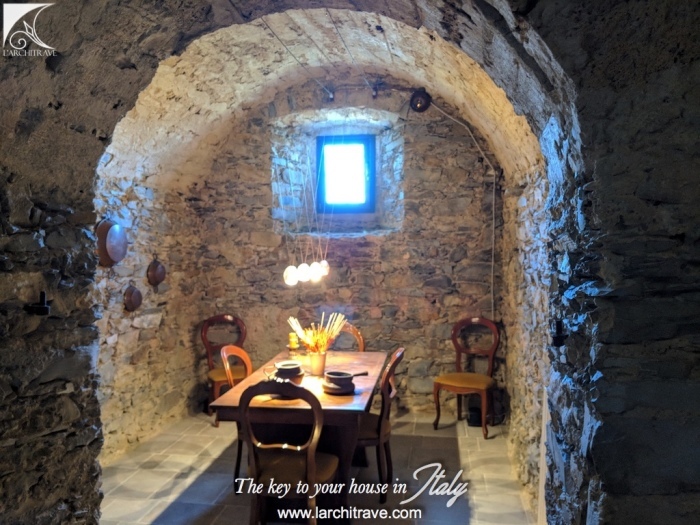 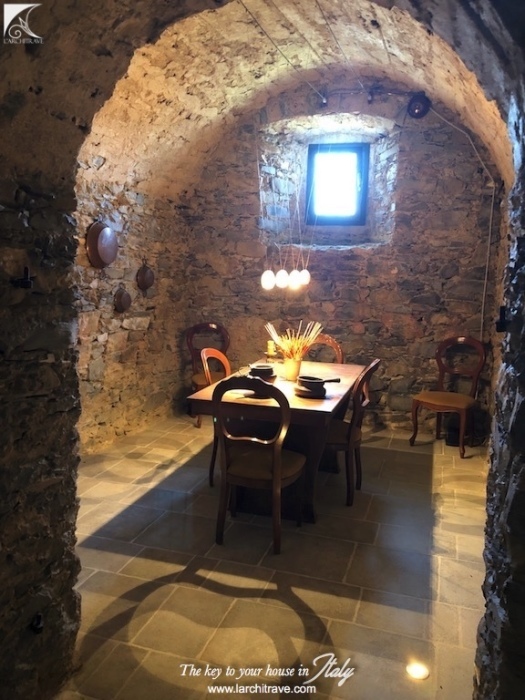 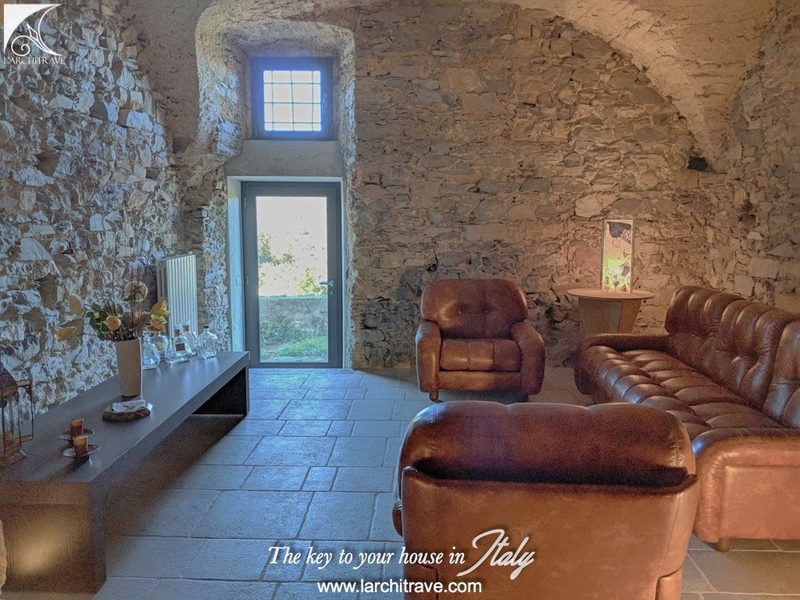 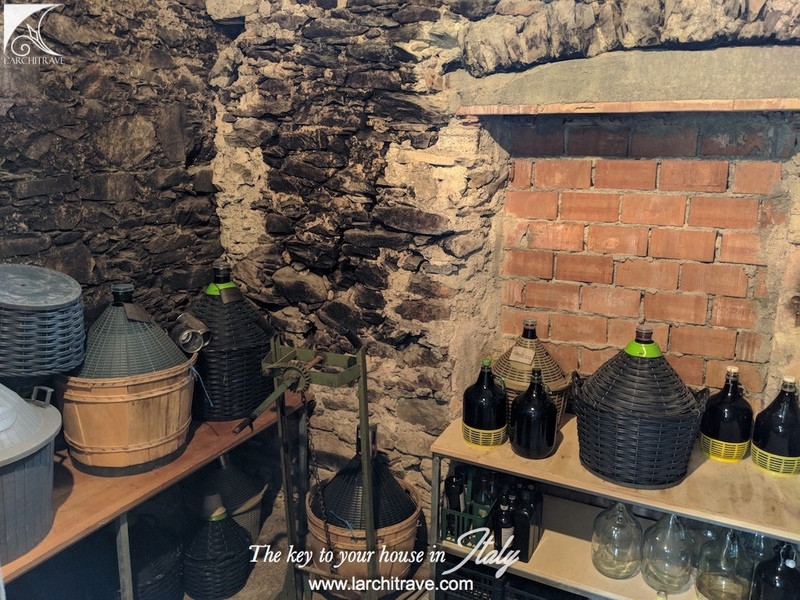 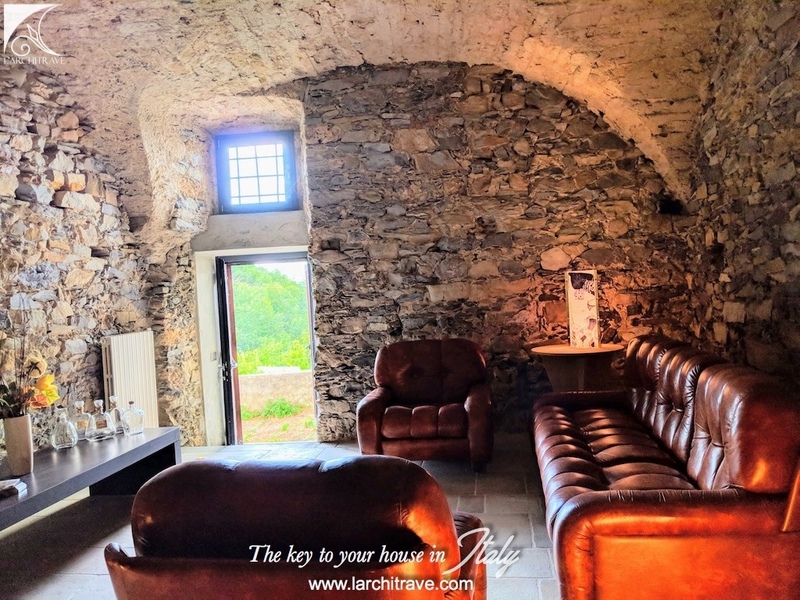 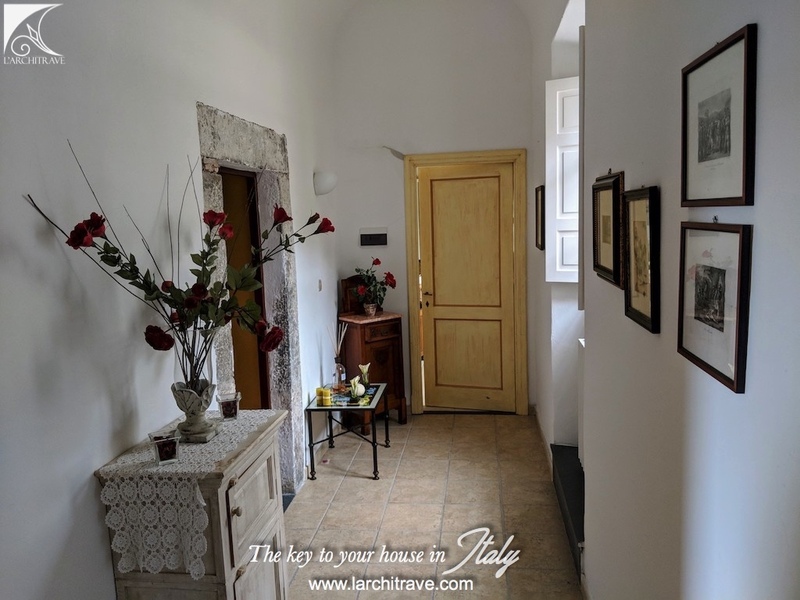 The main portion of the building has 2 restored character stone vaulted rooms on the ground level, upstairs there are 2 bedrooms, a spacious bathroom and kitchen opening onto terrace. Steps from the terrace lead to a patio area with outdoor kitchen, pergola and lovely views over the hills and garden with vineyard. 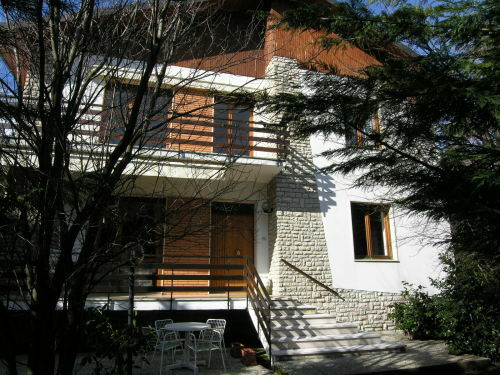 The upper level has independent access from a large private terrace to a kitchen, living room, bathroom and bedroom. This level offers potential to modernize with cosmetic work. 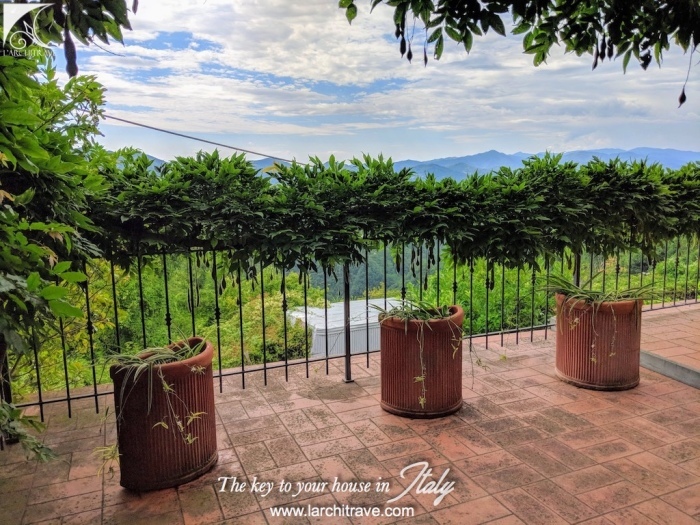 The terrace offers access to the large level garden with olive and fruit trees. 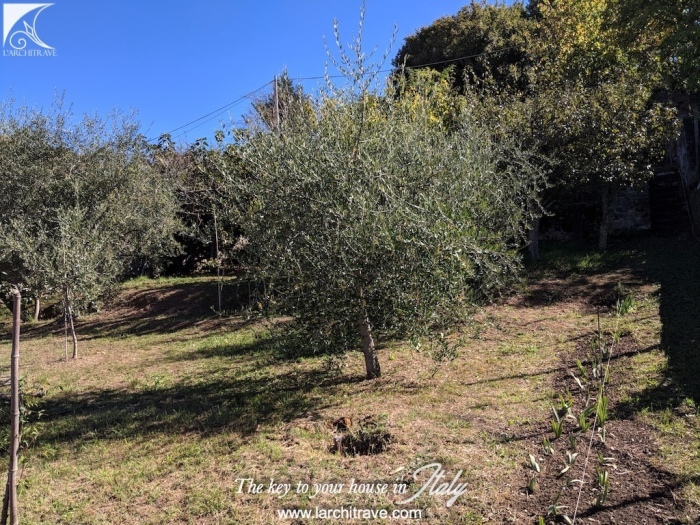 This land can also be accessed at the back from the small lane. 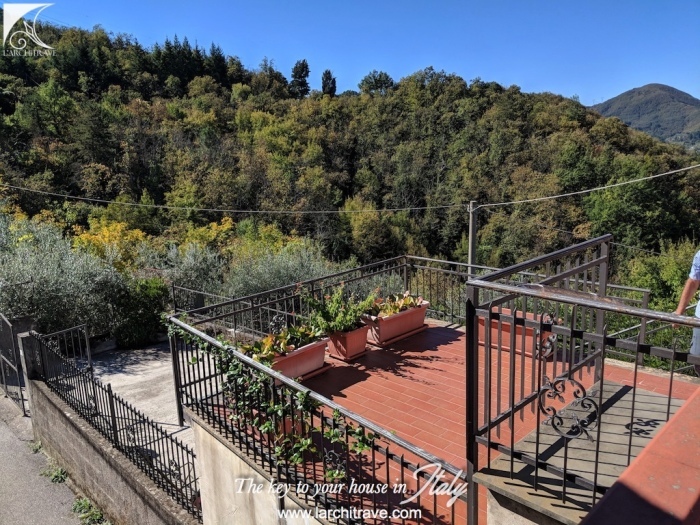 Potential for pool. 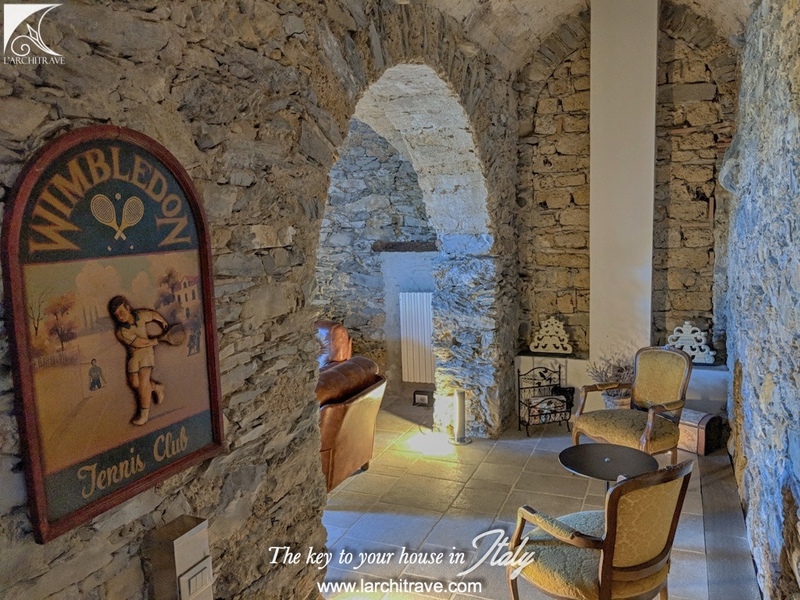 There are steps from the garden down to the old wine cellars. 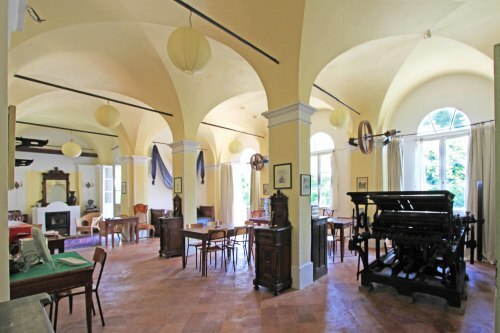 Both portions have central heating and have been well restored maintaining the original character of the building. 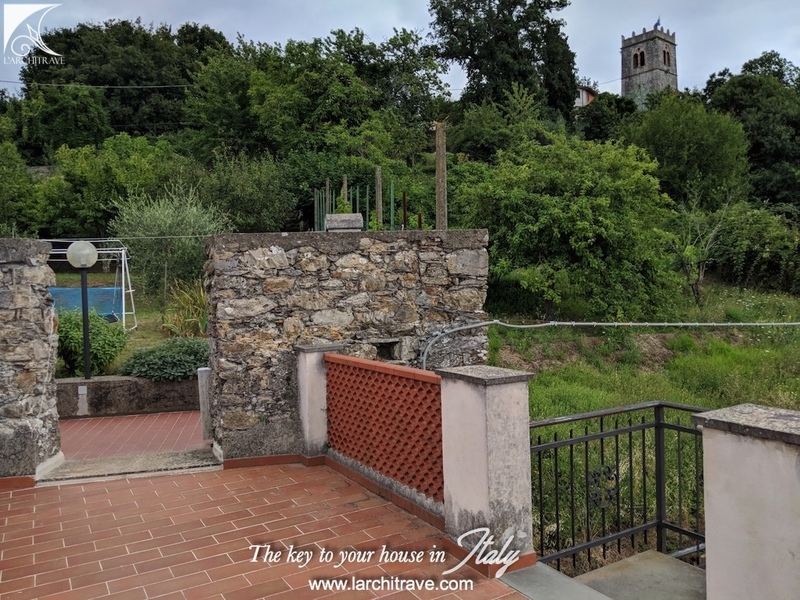 The property has views to the old stone bell tower that dominates the village and the church is next door across a small piazza. 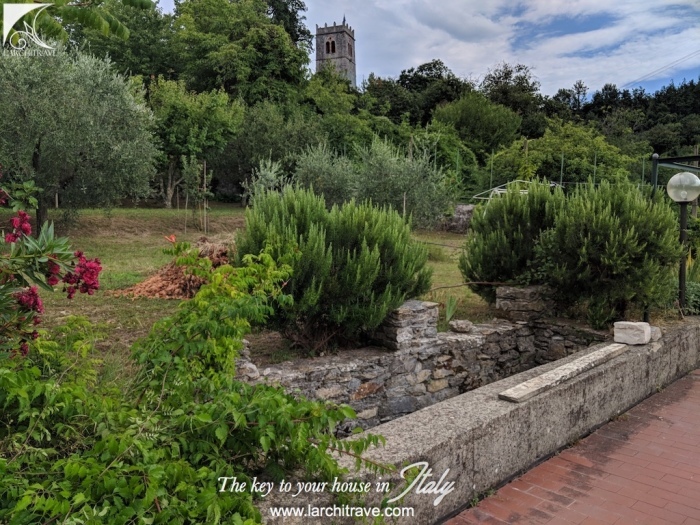 The small hamlet is set on a hillside and dominates the surrounding countryside and the property was part of a medieval convent. 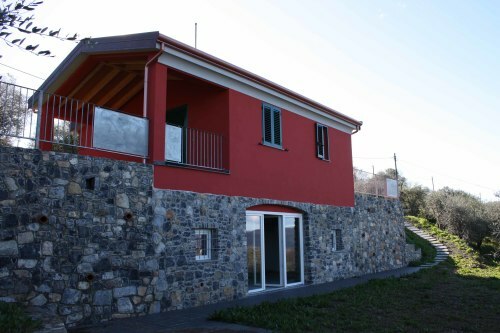 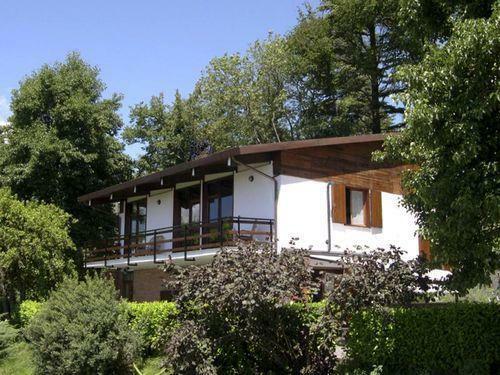 The property offers access to Aulla (15 minutes) with supermarkets, motorway access and train station. 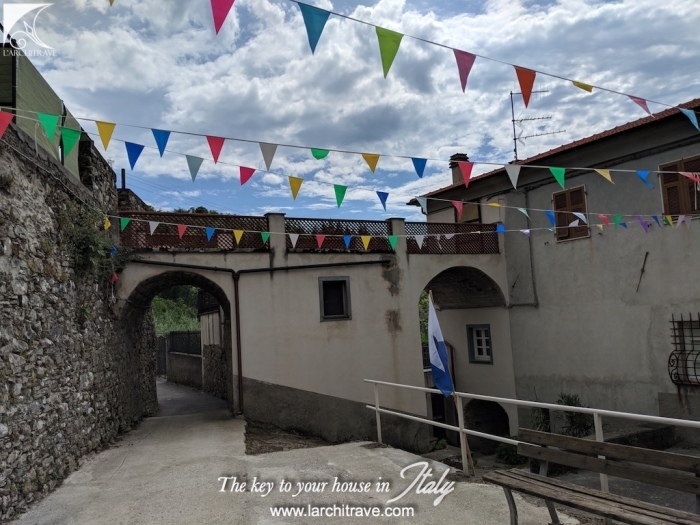 The town of Fosdinovo (20 minutes) is a walled town dominated by a Malaspina Castle dating back to the fourteenth century. The town is famous for its embroidery on precious linen and Pope Francis’s robe was embroidered by the ladies of Fosdinovo. 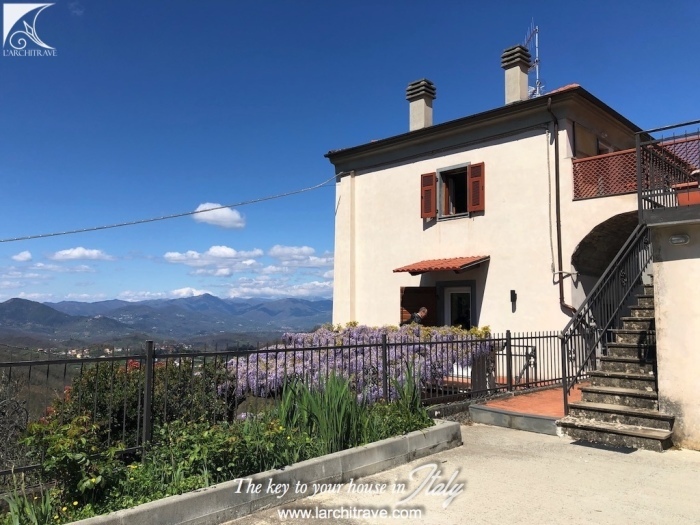 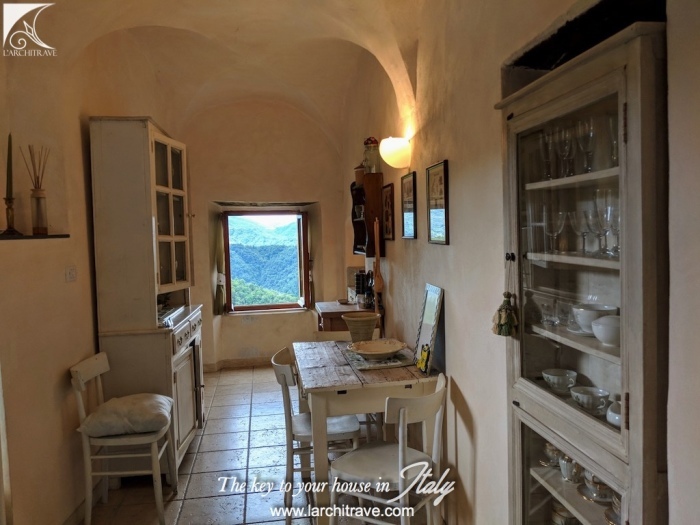 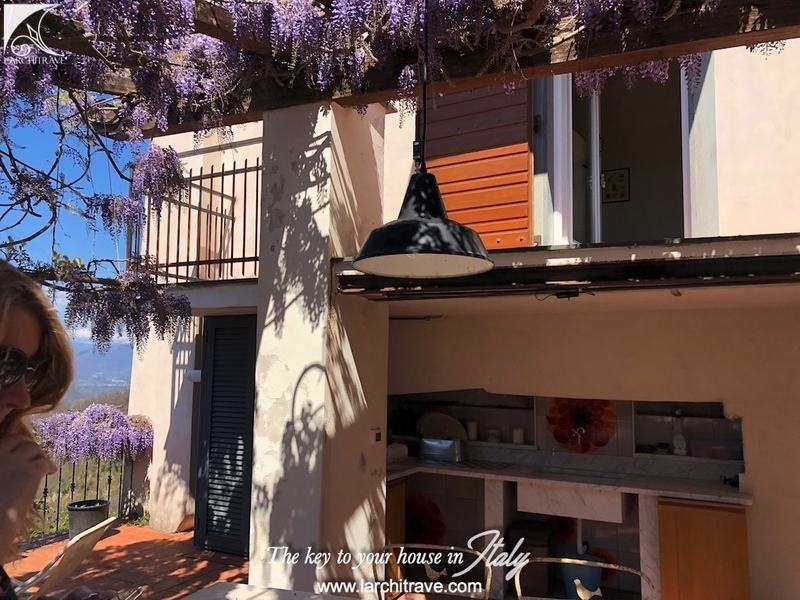 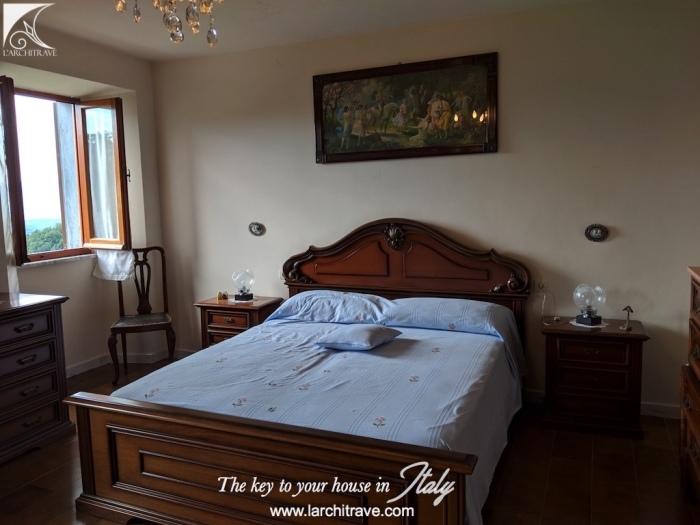 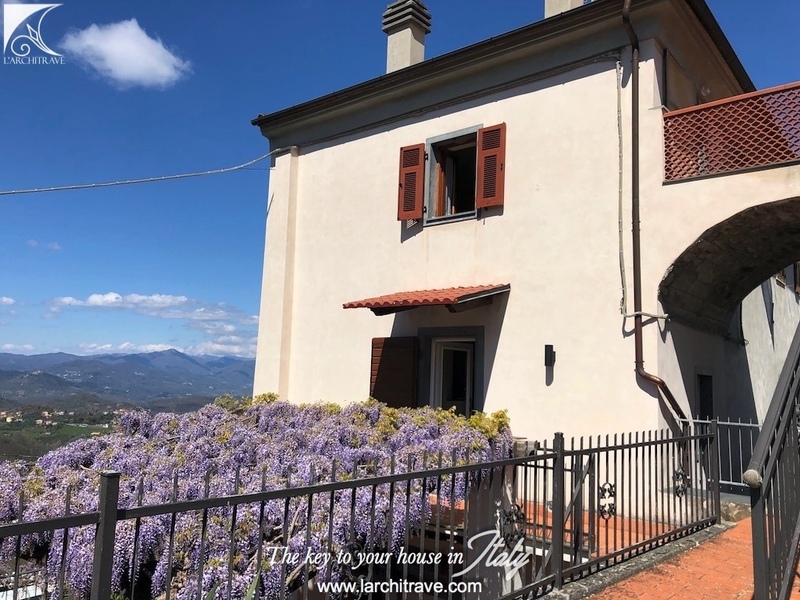 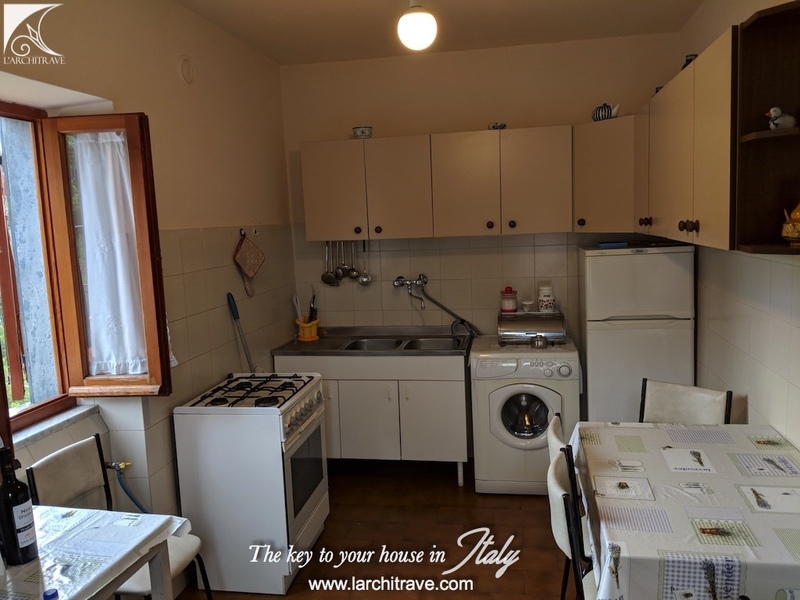 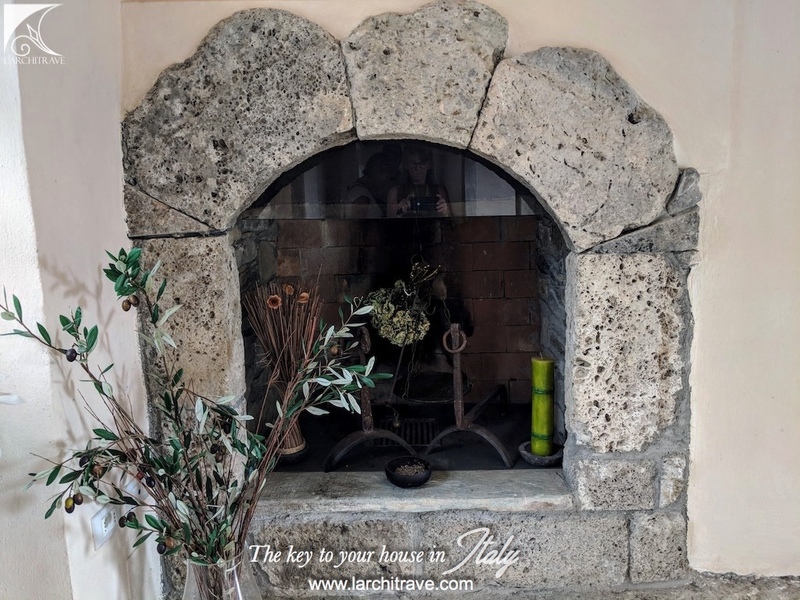 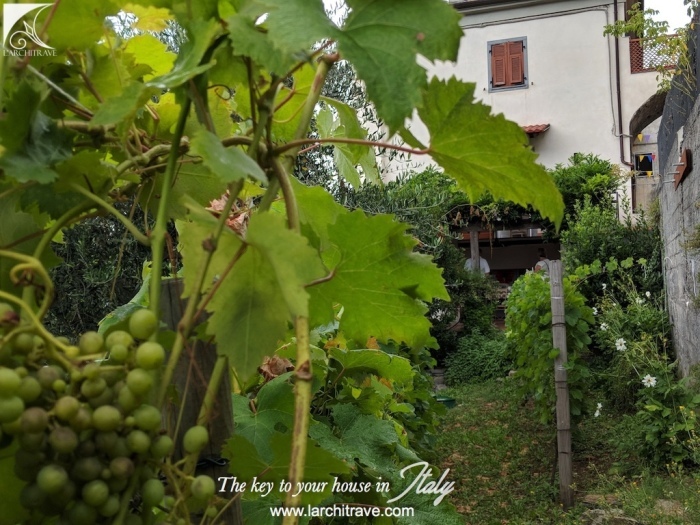 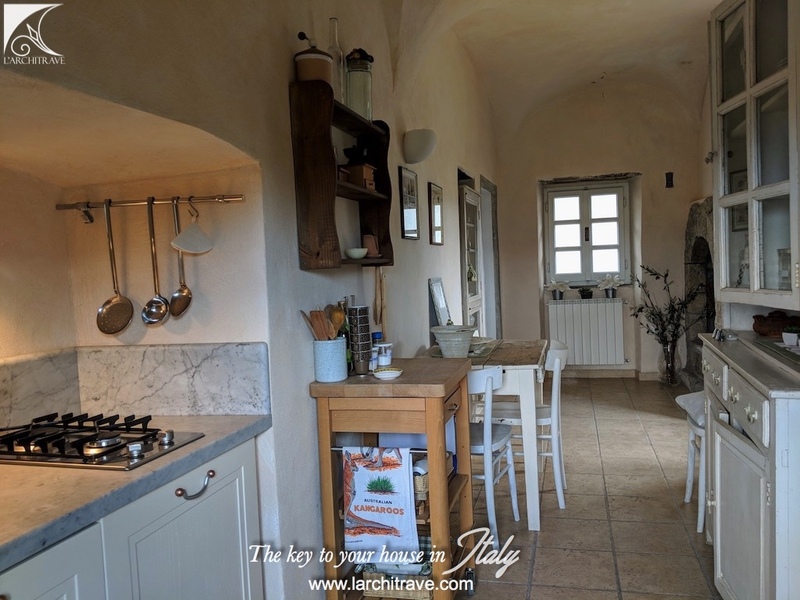 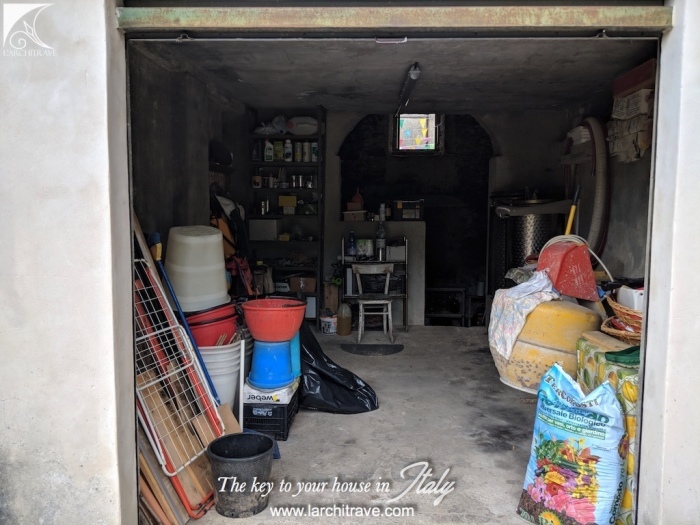 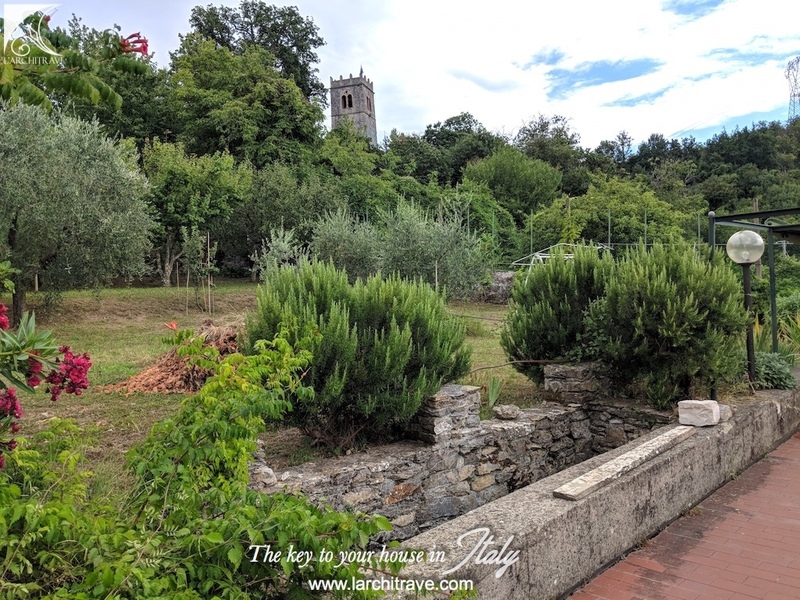 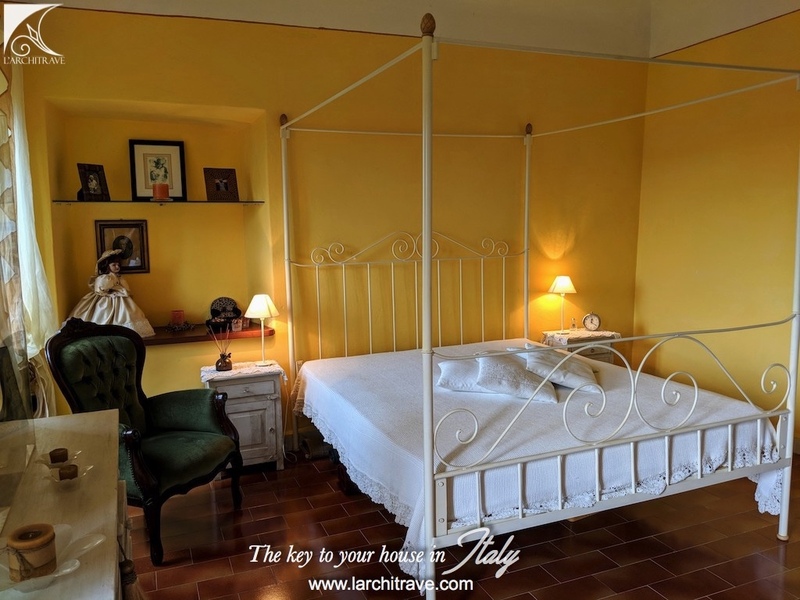 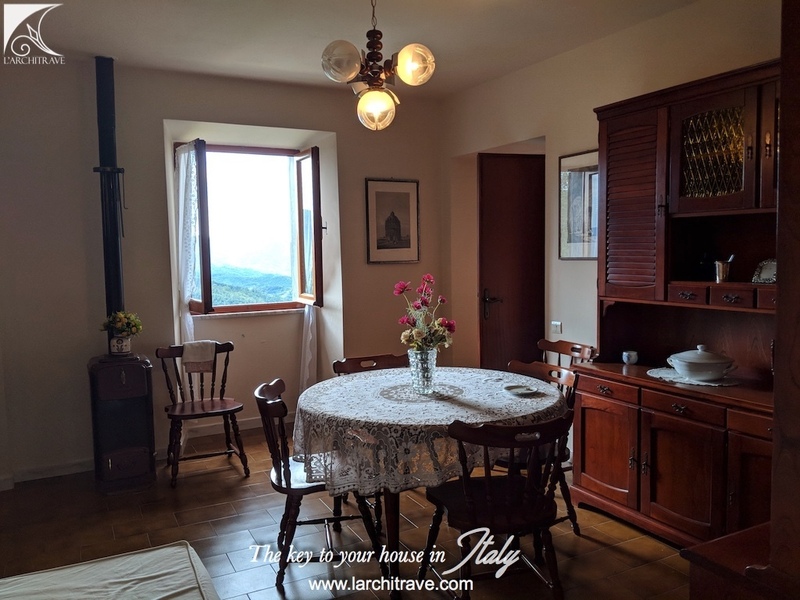 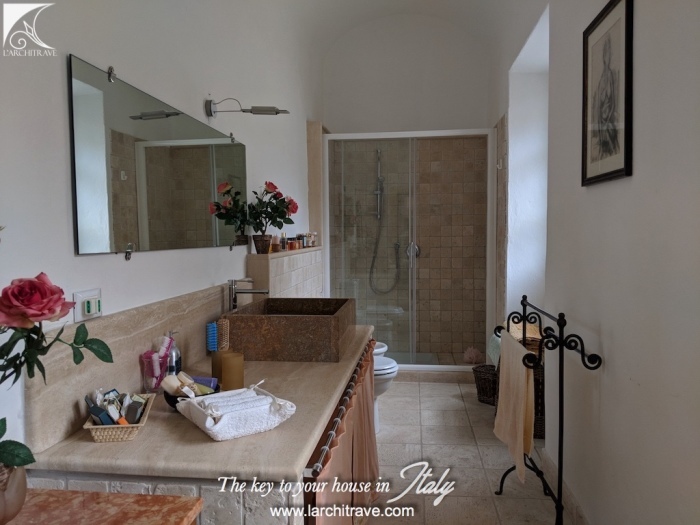 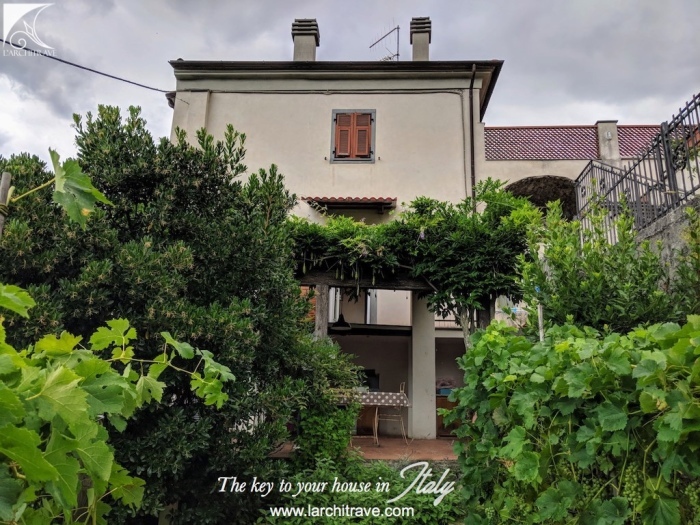 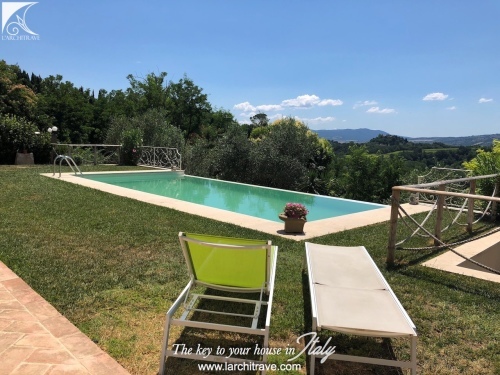 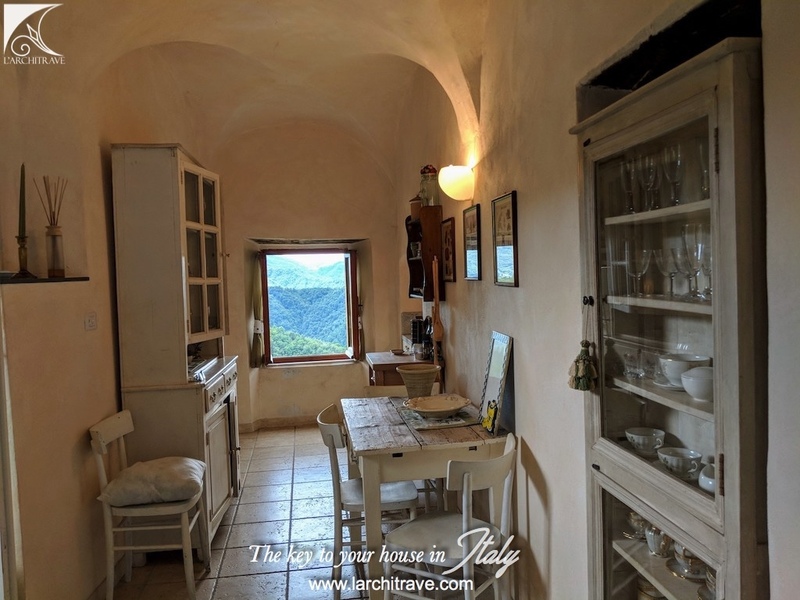 The town overlooking the beaches of the Versilia coast is reached by a scenic road that meanders through the olive groves above the town of Sarzana.